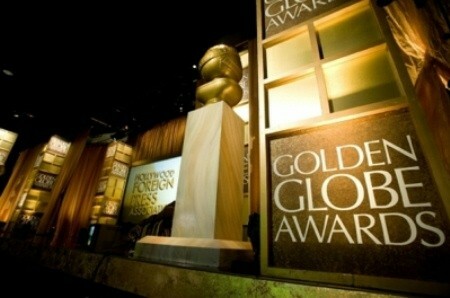 The Golden Globes are back in a few weeks and an official announcement of next year’s nominees have been revealed in full. From Modern Family to The Good Wife, it looks like the most outstanding shows that had the best ratings throughout the year were nominated for an award. Meanwhile, movies such as Argo and Lincoln received several noms in the film categories — no doubt that Ben Affleck will win at least one golden globe for his outstanding performance. While we’re happy to hear that Modern Family has been nominated for several awards at the 2013 Golden Globes (since it’s our favorite show), we’re praying that Ricky Gervais will host the event for a third year in a row. Whether you like him or not, you can’t deny that he brings the most awkward atmosphere to the show when he jokes about the actors as they sit and pray they’re not up for a roasting. Ha. For the full list of nominees, see below!